Snuggle up this winter with this adorable knitted penguin hot water bottle. Perfect for those colder nights there is removable inner that can be microwaved for long-lasting warmth. This cute owl hottie will be perfect for those cold nights and its lavender scent will keep you feeling nice and relaxed in the winter. 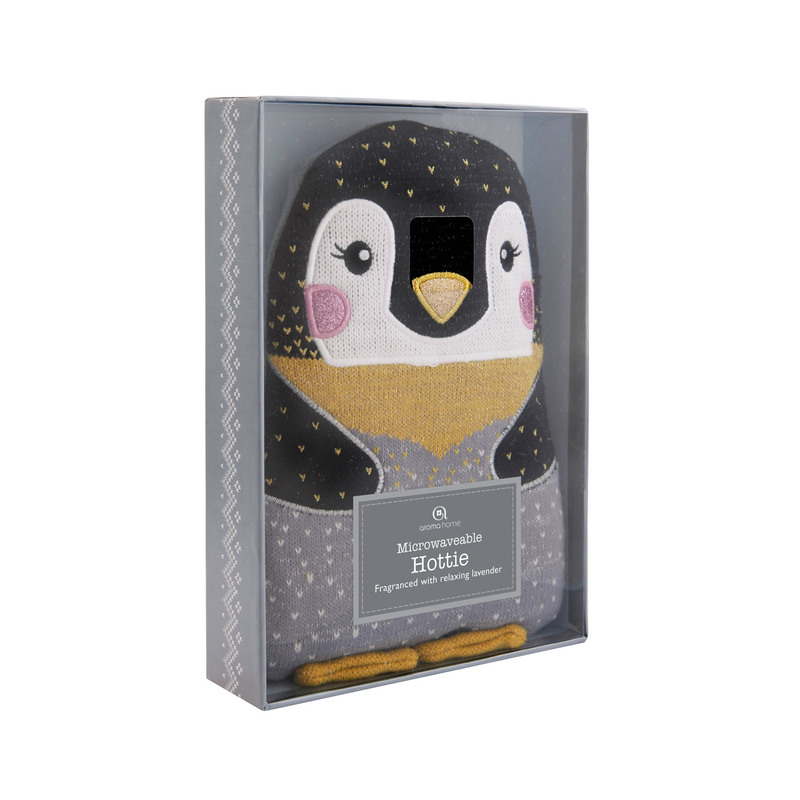 This knitted penguin hot water bottle is the perfect gift for animal lovers.